Nutragreen™ delivered yield despite 30% reduction in nutrients in Peach trials in Valencia, Spain. 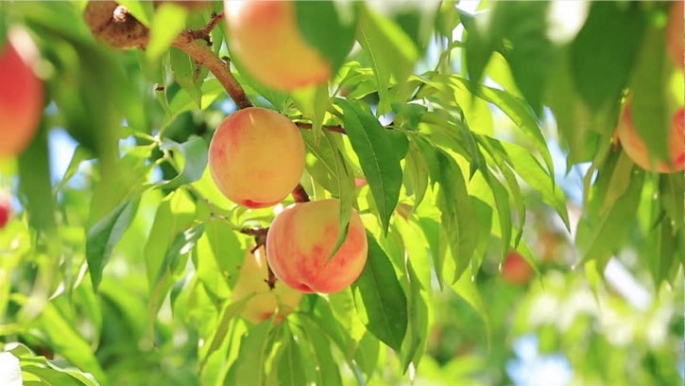 In an effort to promote sustainable agriculture, the Experimental Station of Lluxent, Valencia Institute of Agrarian Investigations in the region of Valencia, Spain conducted a trial on Peaches with INERGI’s Nutragreen™ formula. Objective was to find a solution for least possible requirement of external inputs (nutrients and crop protection chemicals), to achieve maximum productivity. Nutragreen™ plots, with 30% less nutrients (from normal protocol), were benchmark against normal protocol (Control plots) in a Peach plantation to evaluate if normal productivity can be achieved despite the reduction of input. Final results showed Nutragreen™ plots achieved matching productive yield as control plots, with better resistance against aphids, resulting in quality enhancement.